5 Week Saturday Fit Chicks Boot Camp is here! Now you can start each weekend off right with a Texas Fit Chicks Workout led by Corrie. Perfect way to add a 4th workout to your week with Texas Fit Chicks, or just get started! 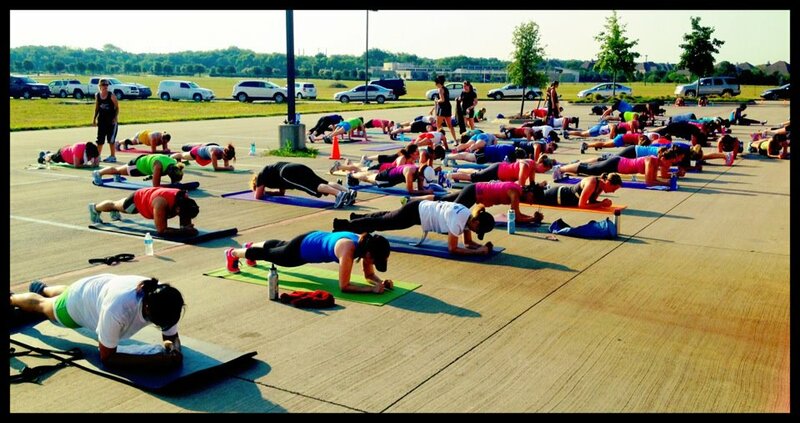 2 New ALLEN Texas Fit Chicks Boot Camps starting next week! This week ONLY you can get boot camp at our new ALLEN location for just $99 each when you sign up with a friend! Drop the kids off at school and head over for an amazing workout with certified trainer, Michelle! Michelle will get you to your goals, and you will have amazing support along the way. Awesome group of chicks already enrolled for her camp ~ reserve your spot today! Offer valid for new clients only. No other discount or referral credits apply to this offer. Must purchase by Sept 3. Wow! Check out Stephanie after Texas Fit Chicks Boot Camp - Amazing success! "I have never been a fit person. Ever. I hated exercise and couldn't understand how anyone could enjoy it! When I graduated high school, I weighed almost 200 pounds. 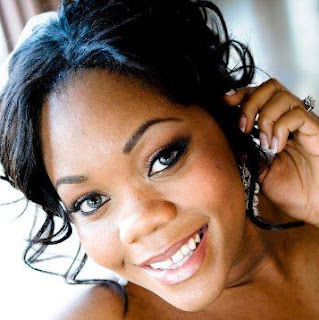 After I had my kids, my weight really got out of hand and I ballooned up to a whopping 300 pounds!!! 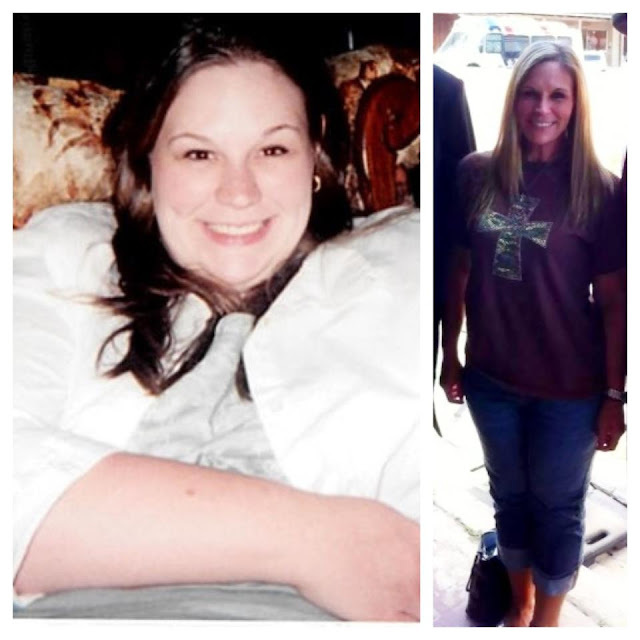 In December 2001 I had gastric bypass surgery. I lost 100 pounds after the surgery, but still had a long way to go. I tried Texas Fit Chicks in October 2011, but wasn't committed to it at all and only lasted a few weeks. In March of this year I went through an extreme life change, as the husband I was married to for 15 years decided he wanted a divorce. I was devastated and felt like I had no self worth. After meeting a couple of friends for dinner one evening, we decided to join Texas Fit Chicks. It has been the best decision I have made for myself in a very long time! I now feel so much better about my body image and my outlook on life! I have discovered that when I miss a day of boot camp, I am actually sad!! That is crazy for me that I am now one of those people that likes to work out! :) Aimee Storm has been a wonderful motivator and encouraging friend! I am truly blessed that our paths crossed! 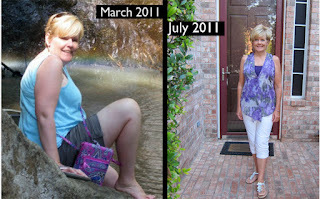 This is a lifestyle change and I will NEVER go back to where I was!" 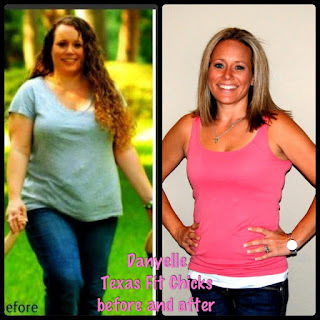 Stephanie P.
Texas Fit Chicks Boot Camp Success! Check out this weight loss! "My journey started a year ago this month. I couldn't be happier that I made the decision to feel better and look better. It's certainly not been an easy road, but as the saying goes, nothing worth having is ever easy. 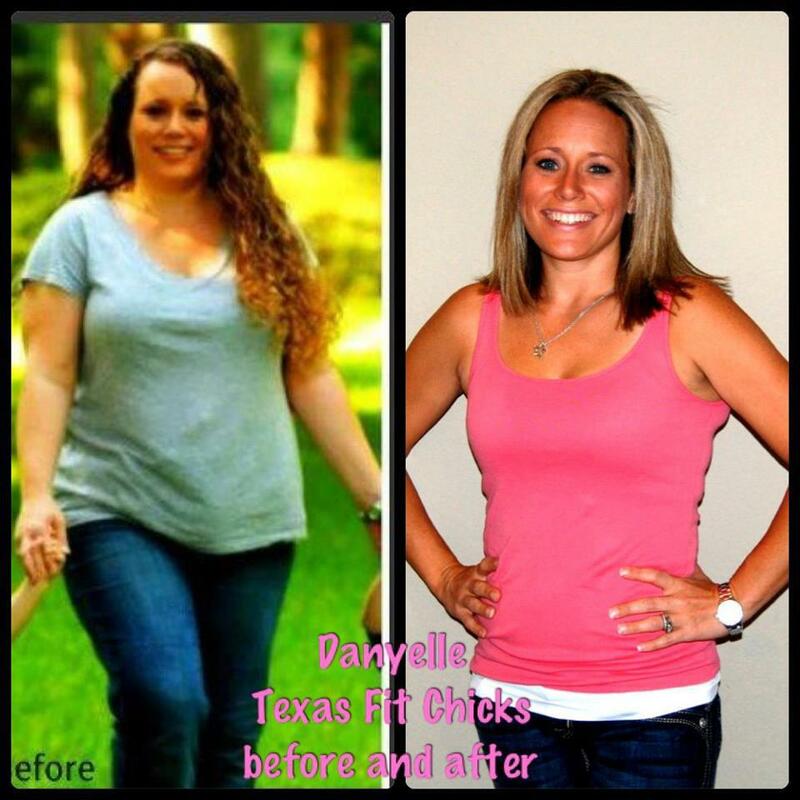 I found my way to Texas Fit Chicks via a link on facebook and initially started with another trainer in McKinney. She was awesome in getting me started. I moved to the Allen evening location when it opened and I absolutely adore Katrina Erickson (aka Tigger! ), our beloved trainer. She is nothing short of amazing!!! I am also thrilled with the women I have met along this journey. They are inspriring and have helped me through some tough times. Thank you for being there and for all of the encouragement and kind words. You are all amazing!!! Will you be our next TFC Transformation? Our womens only fitness program has classes in Allen, McKinney, Prosper, Plano, Fairview, Anna, Dallas, Richardson, Wylie, Frisco and College Station, Texas! Our program is great for women of all fitness levels and includes a free meal plan to optimize your results!